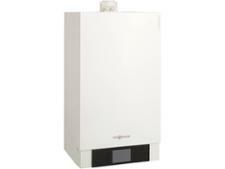 Intergas Compact OV 24 boiler review - Which? 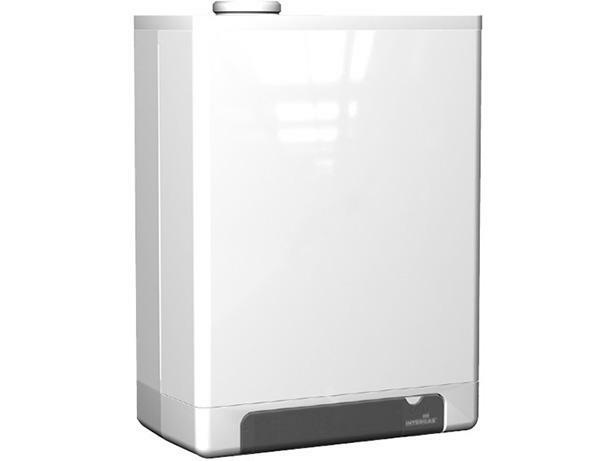 The Compact OV 24 condensing gas boiler from Intergas is the smallest in this range of three regular or heat-only boilers, all of which can be converted to run on LPG if you aren’t connected to main gas. 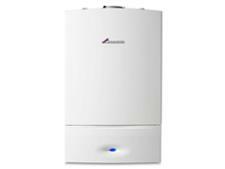 Our survey of heating engineers tells us that this wall-hung boiler is easy to service, but is it reliable? Read our full review to find out.